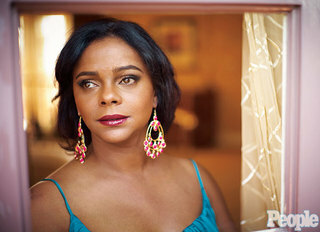 The mother of Saved By The Bell star Lark Voorhies tells People Magazine that her daughter suffers from bipolar disorder. Voorhies however insists that she is not sick and is working on music and writing. Read more on the story at CNN. Do you know anyone who suffers from bipolar disorder?